Vanilla Essence is a Minecraft server that aims to deliver the best survival experience with interesting add-ons that enhance the overall experience of the game. We use Bukkit/Spigot with several custom coded features that provide most of the core aspects and features of the server. Whether you are looking for a place to peacefully build with friends or enjoy a unique and challenging survival experience with a powerful economy system, then Vanilla Essence is the go to place! What’s different from standard vanilla servers? 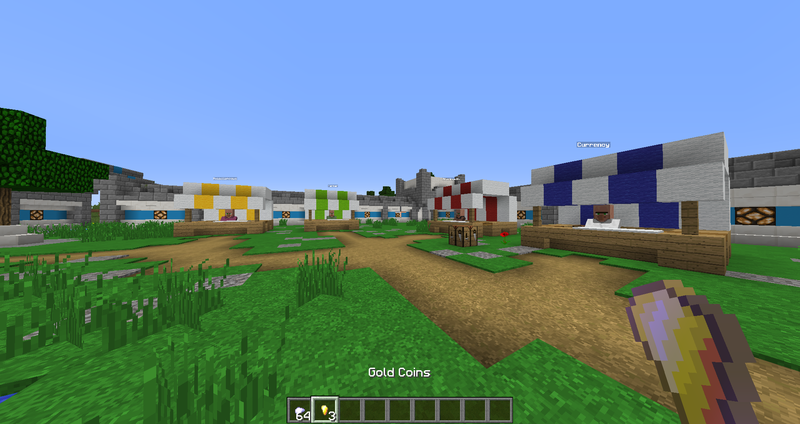 Every time you mine a block, there is a chance of finding special chests that contain valuable treasure. Loot chests come in several tiers of rarity: common, rare and legendary. By visiting the custom villager market at spawn, you can obtain special armor, tools, weapons, unbreakable items, mob eggs and much more! Our economy system is comprised of iron coins, gold coins and an intriguing voucher system. 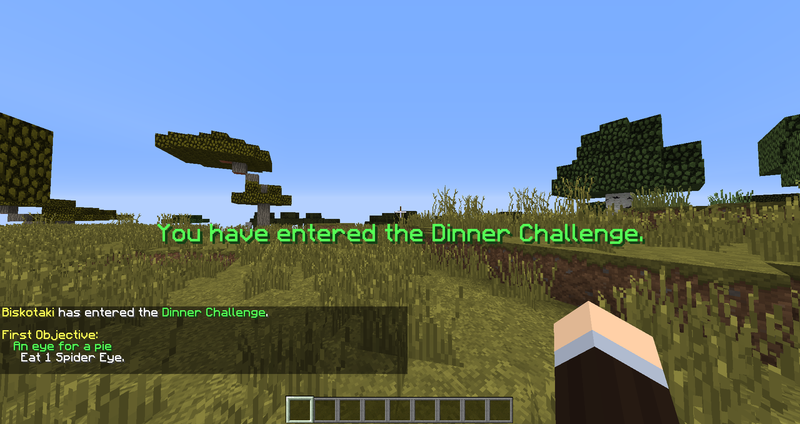 A unique set of challenges are always active on the server for every player to join. Each challenge has several objectives and tasks that need to completed. 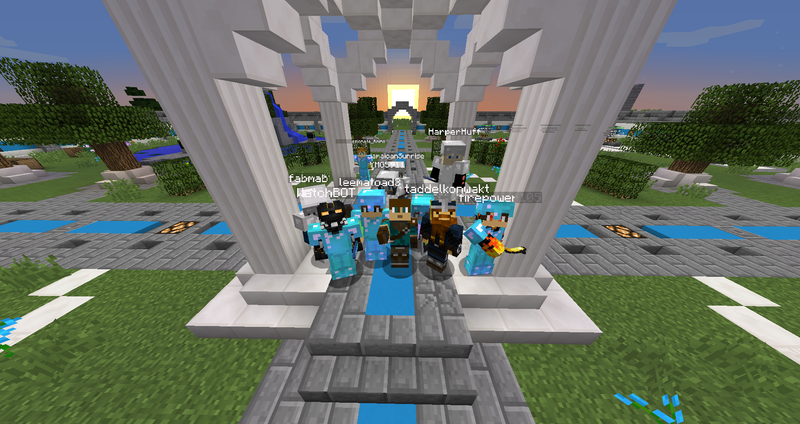 The winners are rewarded with special loot chests, coins, armor, tools and weapons. 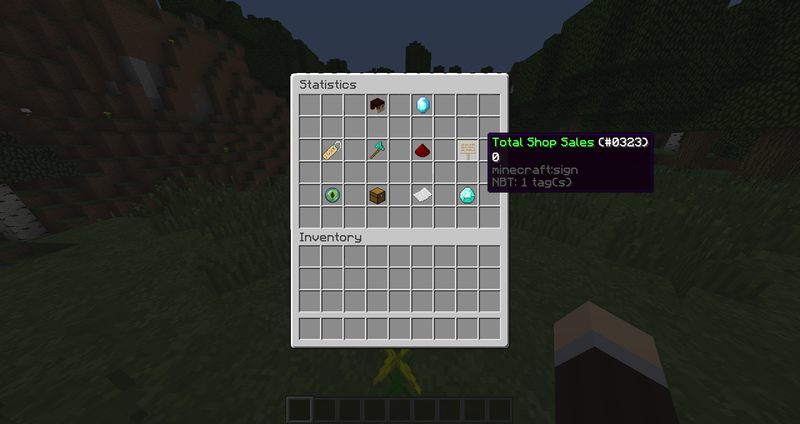 A custom menu for each player that displays your progress on the server. You can like other players and put a custom description in your menu. 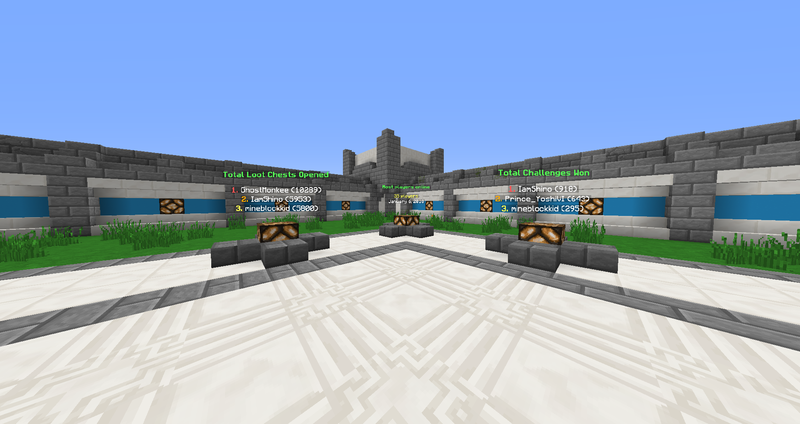 Compete with the most highly skilled players on the server for the top three places on the leaderboards at spawn. 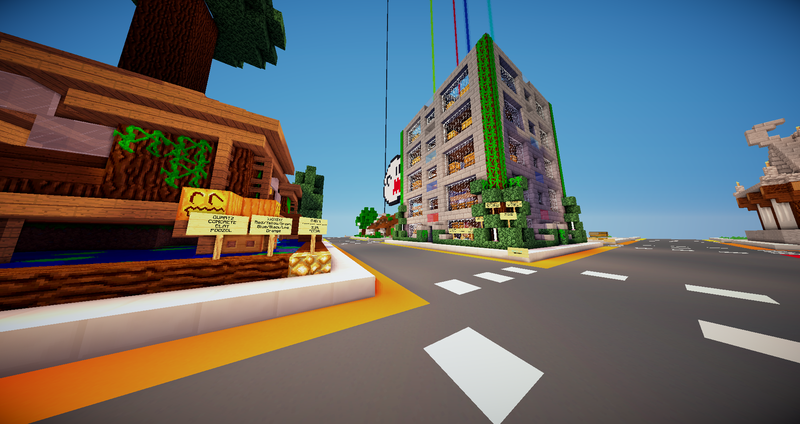 A world filled with community built shops with endless trades and goods! 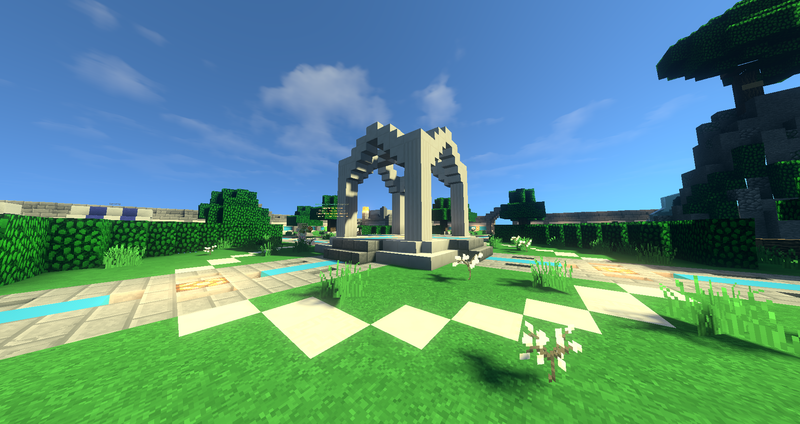 Grief protection, Land Permissions, Multi home system, AFK, Per player teleportation, Messaging and much more. Be friendly, promote a positive attitude and always be respectful. Do not repeatedly send messages in chat. Do not advertise other websites or servers. Do not accuse others of hacking without evidence. Do not use alt accounts for your own advantage. Do not use offensive or inappropriate skins. Do not use glitches and exploits to your advantage. Do not use hacked clients or xray resource packs. Looking forward into seeing you there!